Yep. Box office record-breaking Titanic is back for more. This time in 3D. Painstakingly converted (I heard James Cameron say it cost $18 million to do) it will be released in April 2012, timed to coincide with the 100th anniversary of the sailing of the doomed ocean liner. Here’s a trailer, in 2D, to get you in the mood! 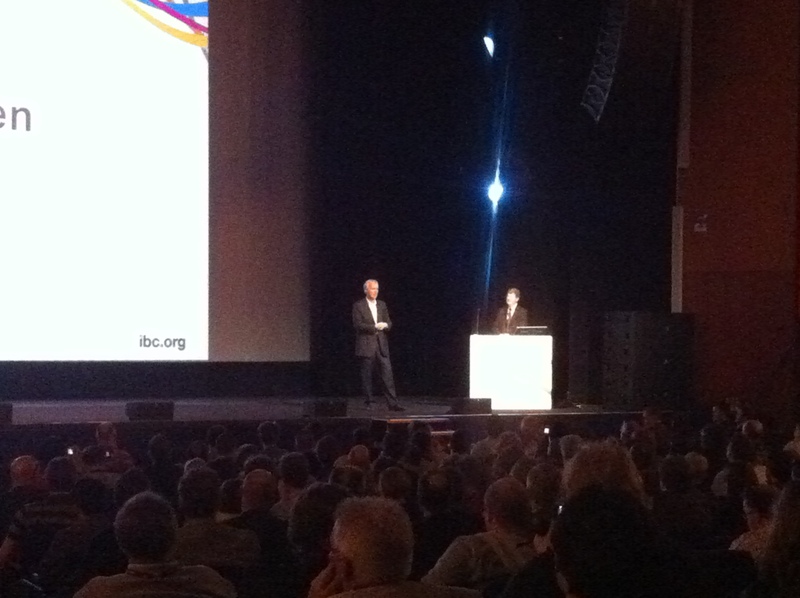 Amsterdam, September 12, 2011: IBC Theatre. James Cameron and Vincent Pace showed off 18 minutes of Titanic converted to 3D as well as clips from their upcoming Cirque du Soleil film, while noted documentary film maker Sir David Attenborough screened his Flying Monsters 3D. Yes, Titanic is being converted to 3D with a release scheduled to coincide with the 100th anniversary of the ship’s sailing (or as Cameron called it a “trifecta of good marketing.”) Cameron emphasized that it is always preferable to shoot in 3D rather than convert a film but where it’s not possible “there’s conversion and there’s conversion” saying he wouldn’t have spent $18 million adding 3D if he didn’t think the results would be worth it. Hollywood is rushing to convert 2D films to 3D with varying degrees of success. The Titanic footage looked smooth and watchable. The Cirque du Soleil footage which was captured in 3D is gorgeous. The 3D is subtle and restrained, it adds aesthetically to the content. 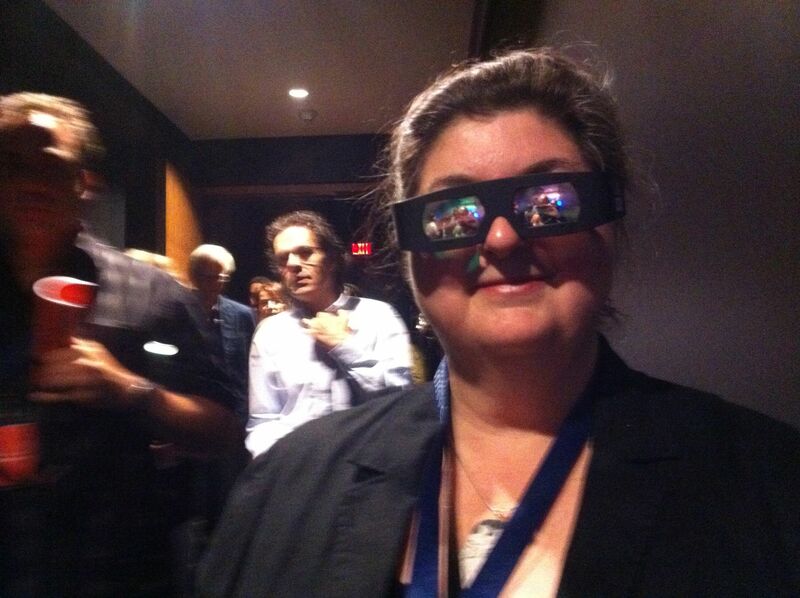 I’ve seen the Cirque shows the clips were taken from and the 3D actually improved on them. Flying Monsters 3D is a documentary by Sir David Attenborough, examining fossils of early flying dinosaurs or pterosaurs, and their evolution up to extinction. With clever mingling of CGI, live action and 3D the film makes a serious subject a bit more whimsical and accessible. The 3D looked good and lends itself well to scenes with flying. The event was designed to help win over broadcasters to the merits of 3D and reassure them that the technology is catching up with promises. Cameron’s emphasis on new dual work flow capabilities (shooting 2D and 3D simultaneously) helps. Live alternative programming and 3D television are both getting better, fast. That’s a message broadcasters are starting to consider.